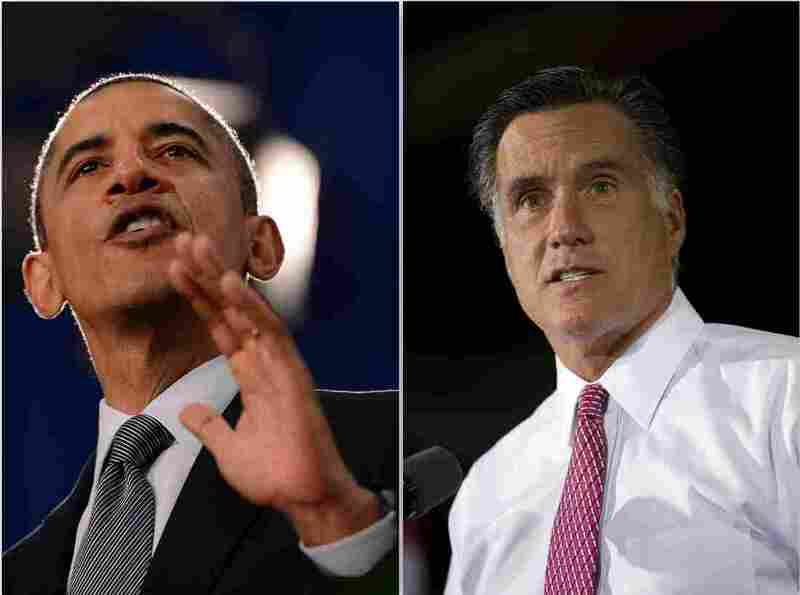 Obama, Romney Duel On The Economy In Ohio, Where It Could All Be Decided : It's All Politics There was meaning in the places President Obama and Mitt Romney chose for their dueling speeches on Thursday. The president was at a community college in heavily Democratic Cleveland. The Republican visited a small business in Cincinnati, a G.O.P. stronghold.